Microsoft’s Major Nelson has announced that new Xbox features will be made available to Windows 10 and Xbox One users in their respective Preview programs. 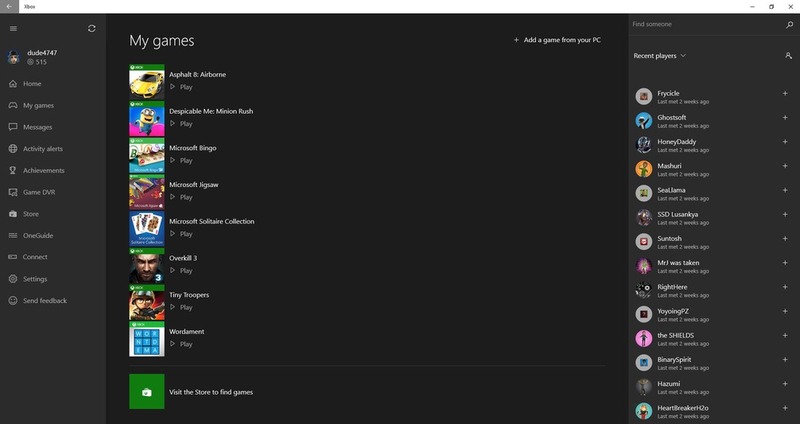 The new features are focusing mostly on Windows 10, and concern Xbox One in terms of the unified ecosystem that it will be forming with Windows 10 PCs, but still, for someone interested in the plethora of the Windows 10-Xbox One connectivity features that were announced this update will probably be a major one. Major Nelson confirmed the full list of features that Xbox One and Windows 10 owners can expect when the update goes live. Note that for windows 10 users, Build 10158 of Windows 10 installed on your PC is necessary before you can get this update.